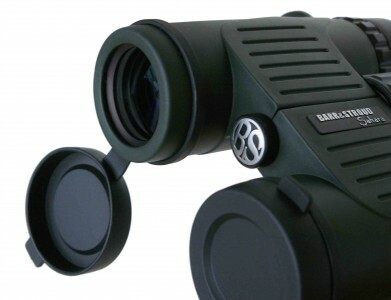 The Barr & Stroud ‘Sahara’ is a rugged go anywhere binocular. This is a compact roof prism design that makes an ideal all round performer with good light gathering capability. 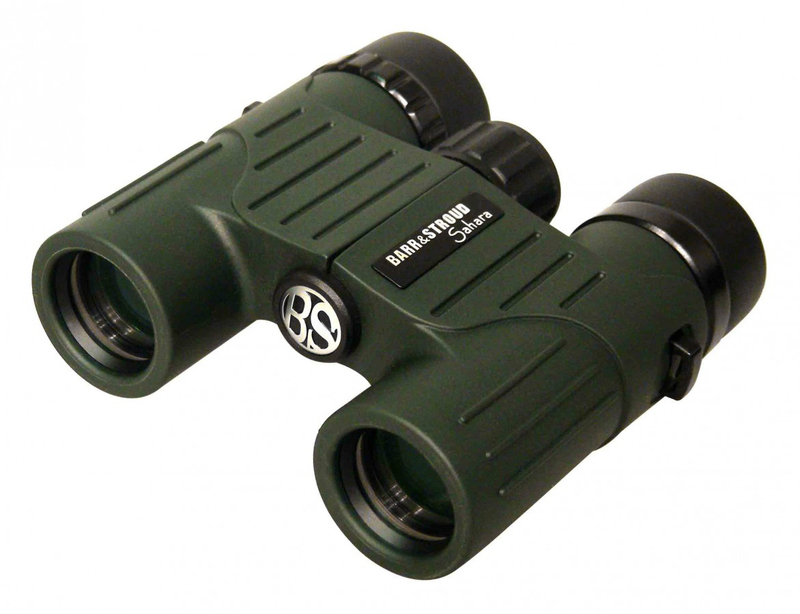 The binocular focuses down to just 2m or less making it ideal for naturalists and birdwatchers alike. They are waterproof to a depth of 1m of water for 60 seconds, plenty of time to retrieve them if you have dropped them in a stream or puddle. Further enhanced by the binoculars’ rubber armoured body which protects it from shocks and knocks. 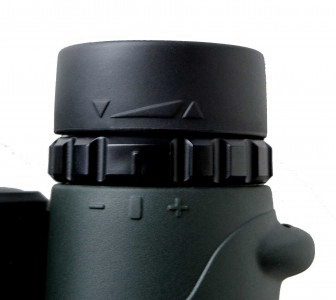 Fully Multi-Coated optics are standard features of the ‘Sahara’ as are BaK-4 prisms. This results in a super bright contrast rich image for the user even in low light conditions. Supplied with twist up rubber eyecups for use with or without glasses. The rapid focus mechanism goes from close focus to infinity in less than one turn of the focus knob. 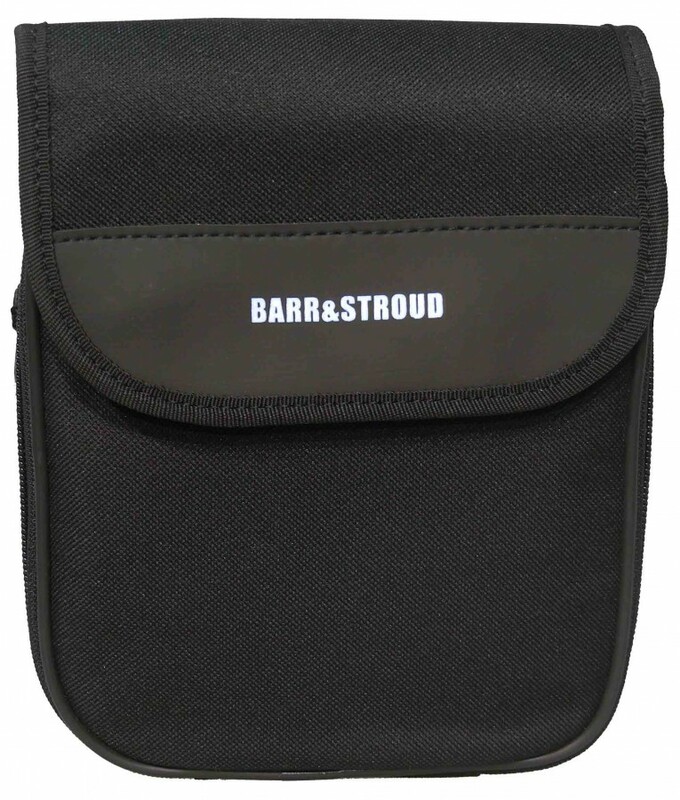 All ‘Sahara” binoculars are supplied with carrying case, rain guards, tethered lens caps, straps and lens cleaning cloth. Waterproof 1m water 60 secs.